Moonrise Nation has released a new single from their forthcoming LP debut album, Glamour Child. The album will be released via Zinc Records on July 28th. 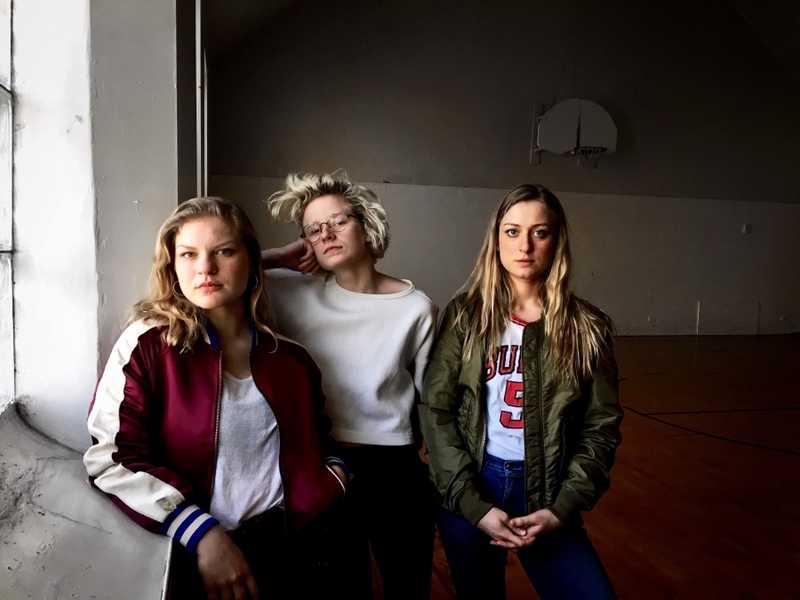 This is the indie pop trio of Emma McCall and sisters Arden and Eva Baldinger. You can help Moonrise Nation celebrate the new album on July 29th at Schubas.